A Pearlsong Conversation with Ellen Frankel, author of the novel Syd Arthur & Beyond Measure: A Memoir About Short Stature & Inner Growth. 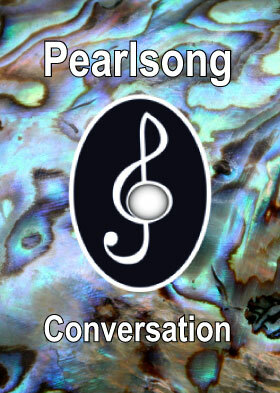 Interview conducted by publisher Peggy Elam, Ph.D. April 10, 2011. 49-min mp3 recording.